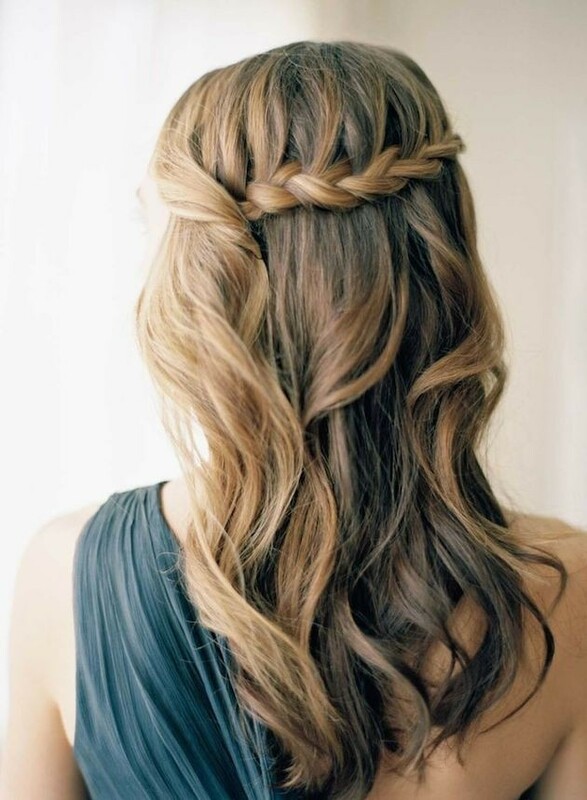 First of all we’ll all be wearing different hair colours in this year, so before you choose the colour of your prom dress, you need to think about highlights! 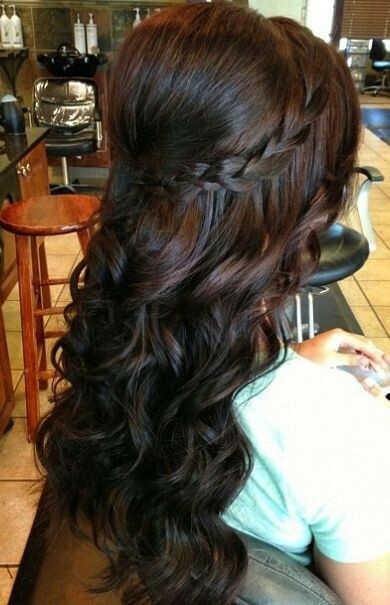 There won’t be any warm reds and yummy honey, caramel and chocolate browns in the best prom hairstyles this year, as everything’s going cool for next year. The main blonde shade will be platinum-ice and the trendiest highlights will be in ash-blonde and ash-brown colours. 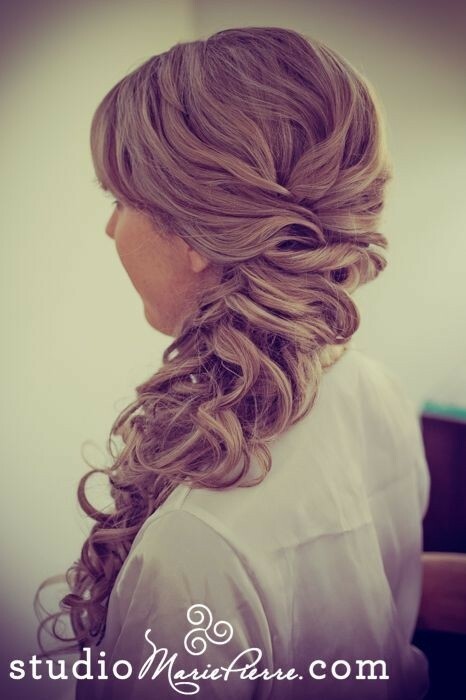 Half-up styles are going to be even more bouffant and 1960’s next year, so the best prom hairstyles will have back-combing to lift the crown and a casual, tousled finish. 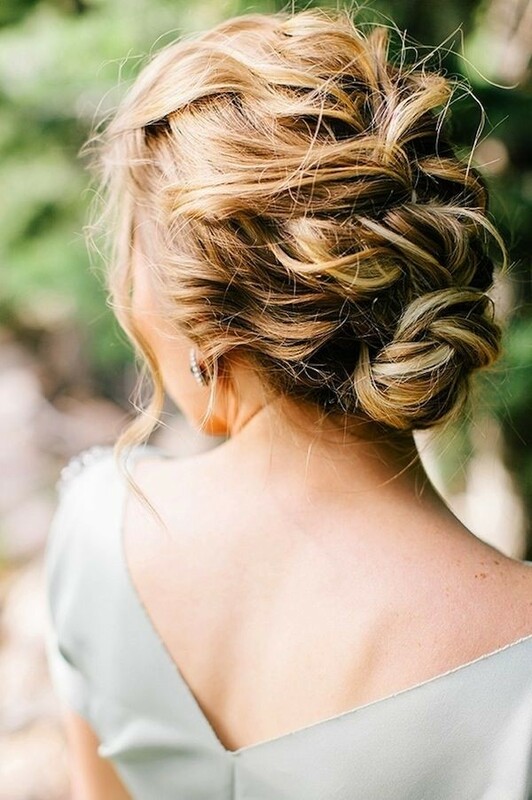 If you’re lucky enough to have thick, long hair put the top part up into a puffy, back-combed bun at the crown, and let the rest of your hair hang loose. Pony-tails are back in fashion for the best prom hairstyles , with the extra-long ‘bubble ponytail’ already starting to appear in celebrity evening styles. 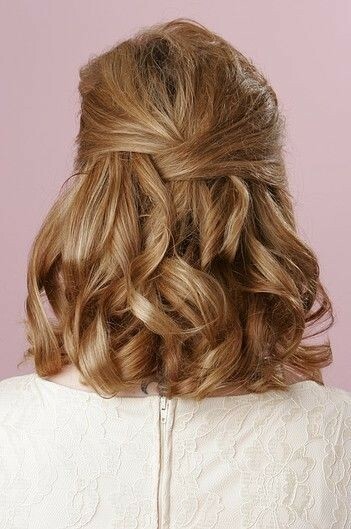 Make your bubble pony into one of the best prom hairstyles, by decorating it to reflect your individual fashion style. In a recent fashion show, knicker-elastic (!) and strips of panti-hose (!) 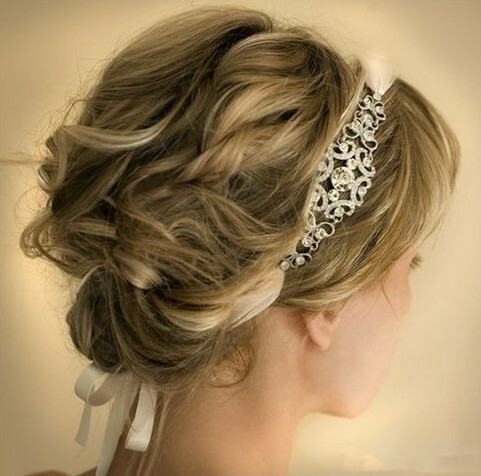 were used to decorate the model’s ponytails! So be creative and make the bands around your ‘bubble’ sections from ribbon, coloured string, bits of lace, scraps of vintage fabric, old necklaces etc. for super-cool boho chic! As the choppy bob is set to become even choppier next year, the edgiest best prom hairstyles will be the symmetric bob, with choppy layers and a straight-across fringe. The outline should be cut with a jagged outline if your bob is straight and smooth, as this gives it a fabulous creative contrast! 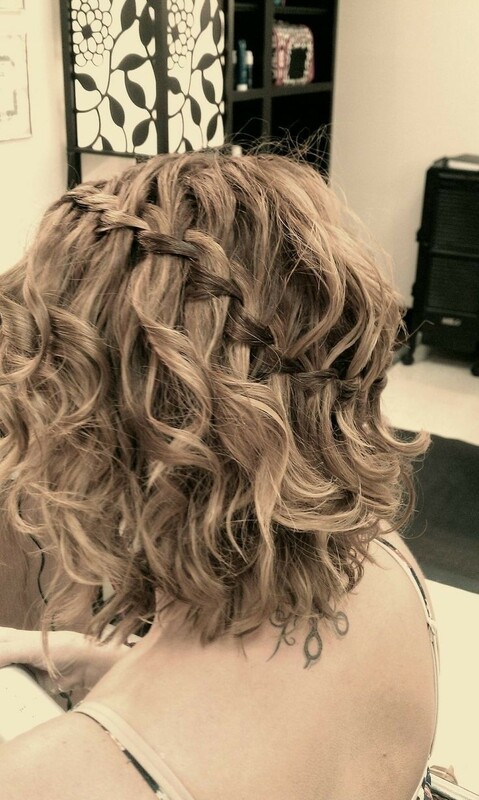 If your mother wants you to wear a cute style that shows off your naturally curly hair for the prom – do it – because curls will be one of the hottest new trends next year! 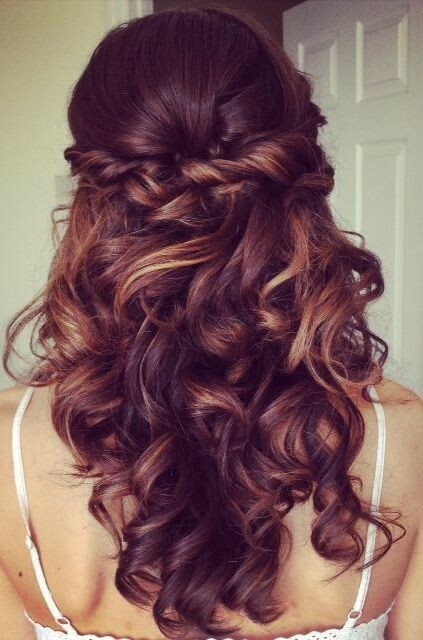 It’s very easy to make a hot, trendy upstyle on medium-length curly hair by putting it up into a ponytail. 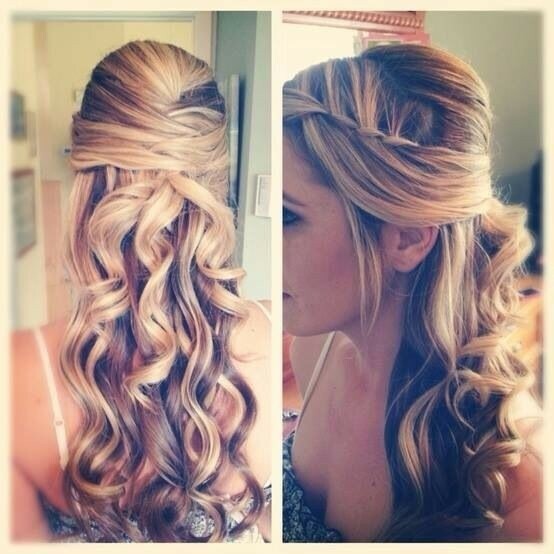 Once it’s secured with an elastic, you can arrange the curls in several contemporary styles that will be fabulous prom hairstyles. 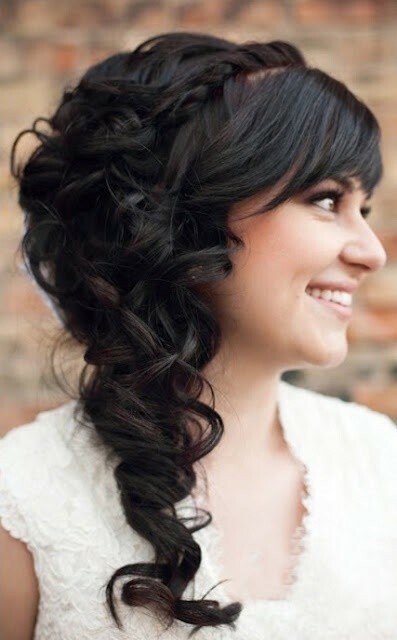 For example, in spiral curls or bouncy barrel curls with pretty little wisps pulled down at the sides to frame the face! 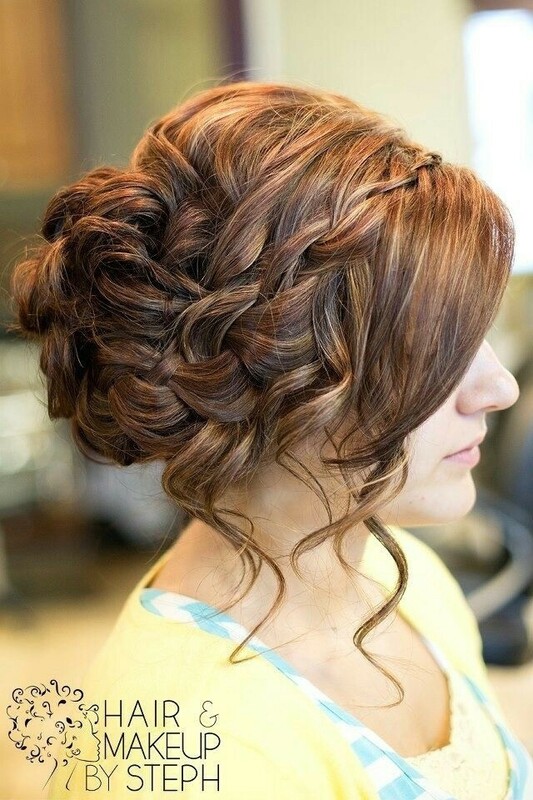 Check out our Pophaircuts.com new Inspiration Gallery now for a preview of the best prom hairstyles – it’s full of exciting new trends and next year ideas you’ll love!